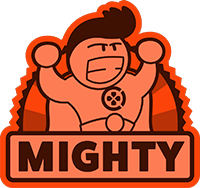 Explore a mystical world where you will fight against creatures from Egyptian mythology. Fight against mummies and massive monsters in a supernatural realm. The Curse of the Pharaohs is a big step outside of what we're used to seeing from Assassin's Creed Origins, and it pulls its whimsically mystical journey off well. Combat continues to be fun and challenging, and this time your biggest foes are fleshed out and varied enough to turn what could've easily been a monotonous series of fights into a highlight. Along with the side activities of hunting down stolen relics and exploring desecrated tombs, this surreal DLC goes above and beyond expectations. This is Assassin's Creed finally catching the dragon that it has been chasing for a decade. At long last, it has nailed the balance between outlandish and plausible. 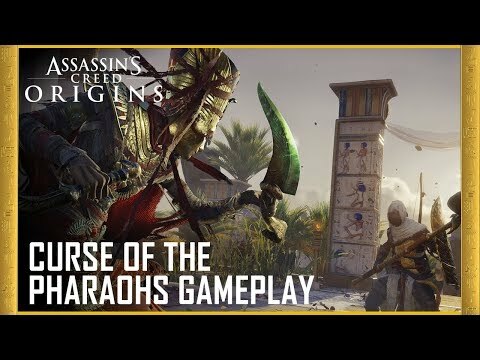 Because of the period's close ties to mythology, it makes sense for Bayek to travel to the ethereal. It's thematically consistent with the setting, and it's a sincere reason to explore something new. 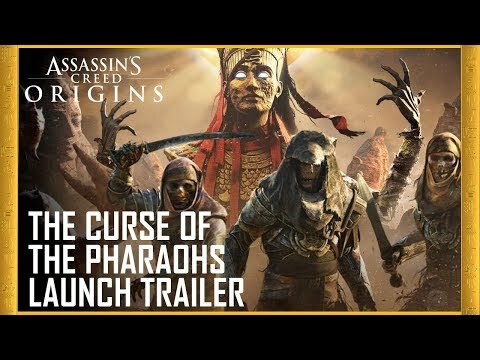 The Curse of the Pharaohs is among the most ambitious of Assassin's Creed add-ons while also among the least jarring. It's quite possibly the best DLC to date. If this is Bayek's swan song, he went out on a high note. 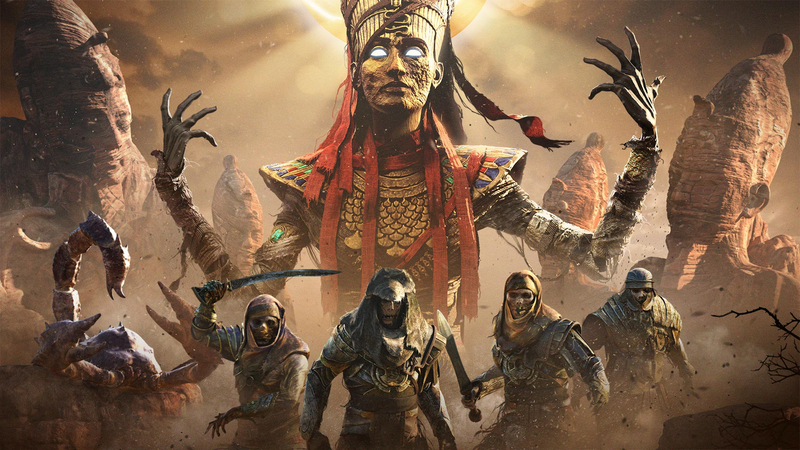 If you can look past the numerous bugs and glitches, then you'll find an essential experience for any fan of Assassin's Creed: Origins.